Peter de Man Obituary - Haileybury, Ontario | Buffam Leveille Funeral Home Ltd. 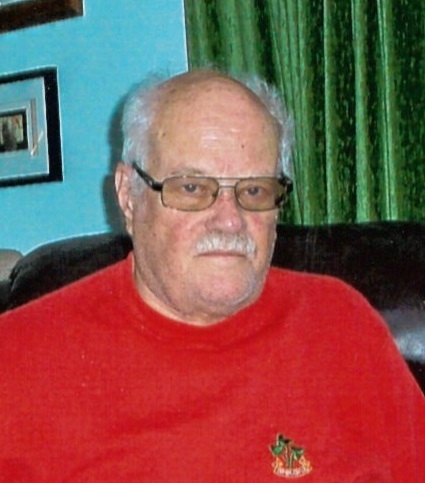 In loving memory of Peter de Man who passed away at Temiskaming Hospital on Thursday, December 6, 2018 at the age of 80. Loving husband of Gladys de Man (nee Rennie) for 56 years. Beloved father of Peter Bert, Michael (Colleen) and David. Dear brother of Roderick and Tom of The Netherlands. Peter worked in Canada, The Netherlands and Belgium. He loved Northern Ontario’s water, rocks and tree’s so much that he decided to retire and settle here. He was a man of few words but when he spoke he made his point crystal clear and precise. Peter was the proud President of the Board of Temagami Public Library, Vice Chairman of Temagami Non Profit Housing Corporation and the Vice President of Temagami Friendly Group. The family wishes to extend their sincere thanks and appreciation to the doctors, nurses and staff at Temiskaming Hospital for the exceptional care Peter received. Cremation has taken place at Lakeview Crematorium, Haileybury. Friends will be received on Saturday, December 15th at St. Elizabeth’s Church in Temagami from 1:00 pm until the time of the Celebration of Life at 2:00 pm. In lieu of flowers memorial donations may be made to Temiskaming Hospital-Palliative Care, St. Elizabeth's Church (Temagami) or St. Pauls United Church (New Liskeard). Online condolences accepted at www.buffamleveille.com.